Students - Sometimes things just come together. 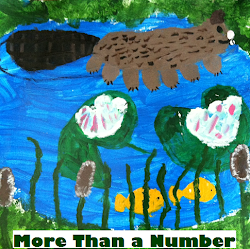 Last week, Laura Shovan posted about spirit animals at Author Amok. She recommended ANIMALS SPEAK by Ted Andrews, and I now have it sitting on my nightstand, just waiting! 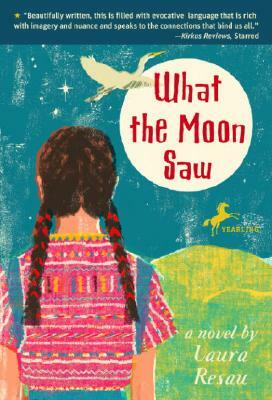 At the same time, I decided to read our daughter Georgia's favorite book, WHAT THE MOON SAW, by Laura Resau, a beautiful nature-full and mystical book including spirit animals and much love. 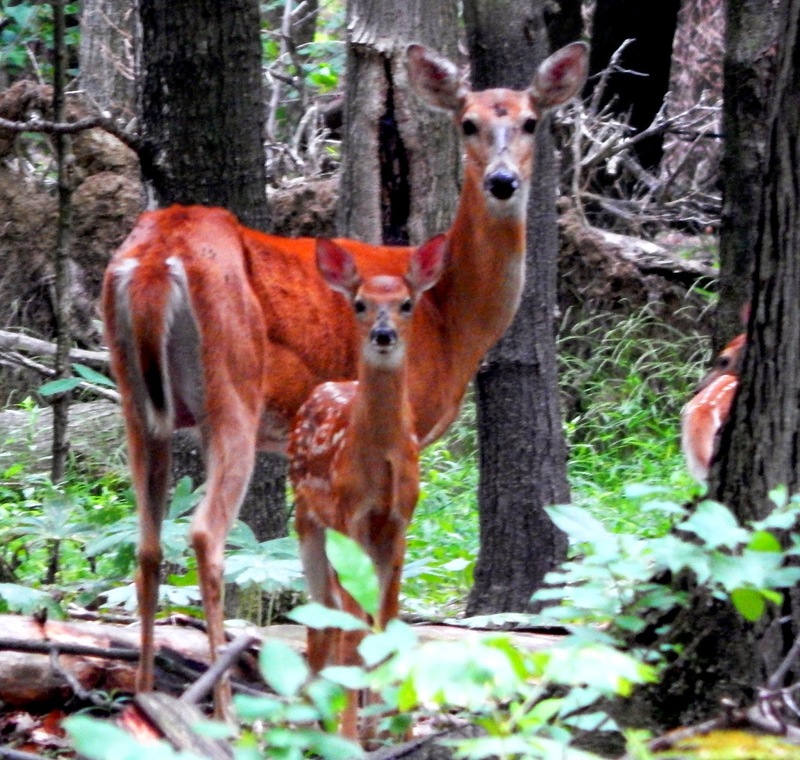 And early this week, our daughter Hope took the doe and fawn picture you see atop today's post. Could a deer be Hope's spirit animal? I wonder. Can you tell that spirit animals are on my mind? I am watching for signs, wondering if I will find my own spirit animal. Have you ever felt especially connected to a wild animal? Do you dream about one particular animal? Do you see one animal over and over in the wild? Who might your spirit animal be? As a writer, it is good for us to keep our eyes and hearts open for where different areas of our lives meet. If a friend says something to you that connects to a book you are reading, pay attention. If you see something and then read about that same something, listen. There may be a lesson you are meant to learn. 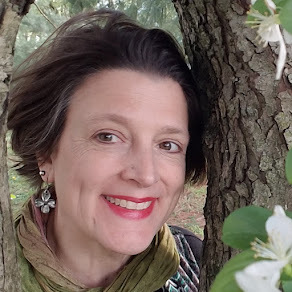 Last week, author and My Juicy Little Universe blogger Heidi Mordhorst commented on Laura Shovan's spirit animal post, "I think one of the things that distinguishes poets from 'regular people' and even from other writers is a kind of intense openness to connections of all kinds. It's part observation and part discernment: I notice these signs; I begin to see meaning in them." Linda is hosting today's Poetry Friday fiesta over at Write Time. 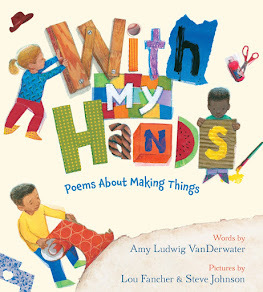 Visit her warm and inviting blog to discover all kinds of poems and poetrylove swirling around the Kidlitosphere this week! Yes, I do love those connections, & am in awe of your recent ones, Amy. The picture Hope took is gorgeous; you live in a special place! I'm happy you're going outside too! I'm off to the beach next week & my daughter is bringing a microscope so we can look at tiny things! We are excited! I hope you'll share more about what you're learning about the animals. Amy, your poem and blog post resonated with me especially since I found time this week to visit the Adirondack exhibit at the Cultural Education Center in Albany (while at the week-long curriculum conference). 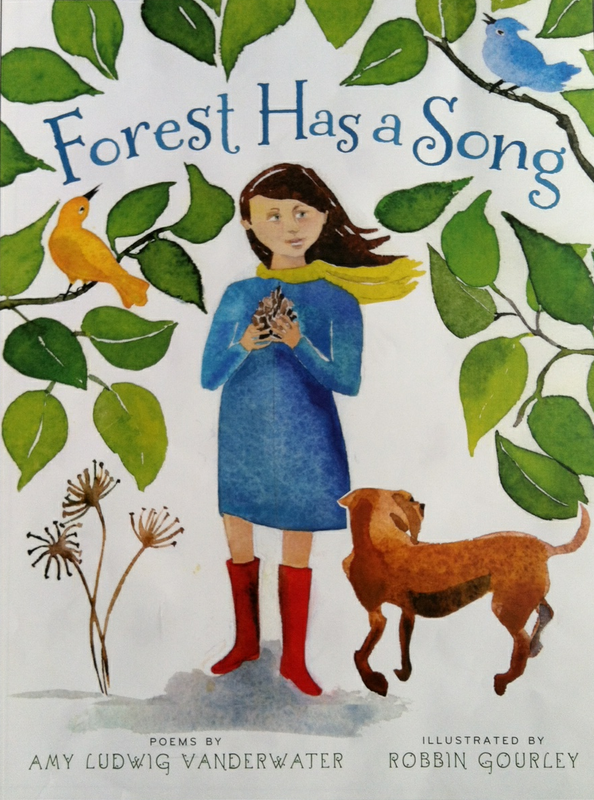 I immersed myself in the sights and sounds of the forest and your picture, poem, and blog brought back the sensory experience. 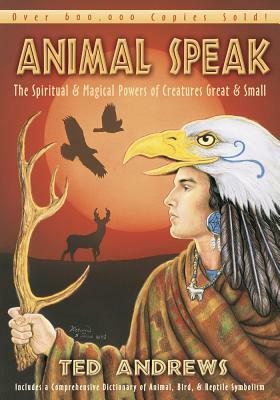 The notion of spirit animals is certainly interesting. I hope you will consider joining me for the Summer Serenity edition of REFLECT WITH ME. Amy- I love the picture of the doe and fawn Hope took. I'm absolutely in love with deer. We used to live in a house where a herd of deer came to our yard to eat from our tree. I never grew tired of watching them, especially the does and their fawns. Could it be that a doe is my spirit animal? Your poem is lovely! Love this post, Amy! Keeping "our eyes and hearts open" can be a challenge, but when we do, amazing things can happen. Thank you for sharing all these wise words! Yes - summer is such a lovely time in which to keep "our eyes and hearts open" - to be outside and open to moments such as the one Hope came upon. So delightful! My spirit animal is one I can't observe in the wild in Ohio -- the rhino. Have you and Hope read Phillip Pullman's "His Dark Materials" series? Those have the ultimate spirit animals, imho. "I think one of the things that distinguishes poets from 'regular people' and even from other writers is a kind of intense openness to connections of all kinds. It's part observation and part discernment: I notice these signs; I begin to see meaning in them." This I love. And so true. I would also add to the observation and discernment a third prong--reflection. Lovely post this week, Amy! Lovely photo from Hope, too! Thanks for sharing all. Just wanted to say, I found your blog recently and just fell in love. 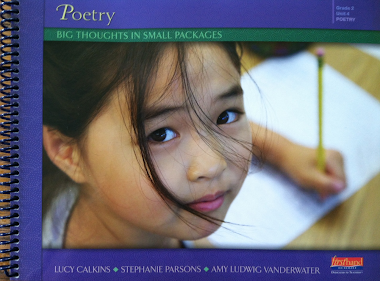 Your poems are amazing. I cannot wait to buy your book for my daughter. She might be a little young to appreciate it, but we'll enjoy it nonetheless. Your poems are lovely. What a lovely pic! I used to think my spirit animal was a deer... but my DH said I am far to crafty for that. :) (He says I'm a cat.) According to a Mayan chart that uses the birth date, my nahuales is an OWL. I'm liking it! 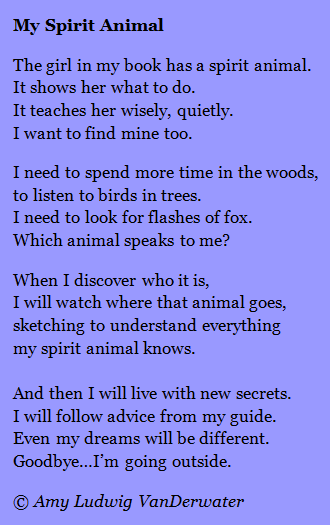 Thank you for this poem and the encouragement to get outside and DISCOVER.